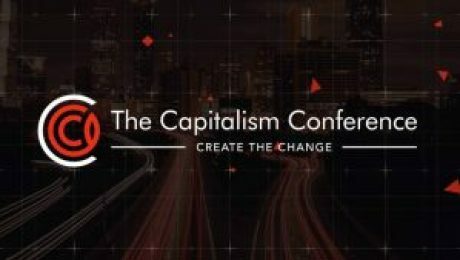 Prime Guidance enjoyed visiting with friends and colleagues at the Capitalism.com CapCon 2019 Conference January 17 th-23 rd. For those that have not attended, this conference is all about fueling the entrepreneur in you and motiving you to grow faster. A few of the big takeaways for me, where the importance of focusing on family first and prioritizing your own health as well in order to be a better leader and make a bigger impact within our companies and our lives. I also heard the importance of having a vision for your company, and the need to openly communicate the vision across the entire organization. We got a lot out of it, and hope you did too. Hope to see you there next year.